I arrived passed 8PM in Bislig, didn't know that the non-ac bus would take close to four hours including waiting time before getting to Bislig. After a three hour ride to San Franz from Butuan City and another almost four hours to Bislig, I was aching to eat dinner and find a place to sleep before heading out to see the falls and river the next day. The day after I arrived, I was raring to visit Tinuy-an Falls and the Enchanted River. 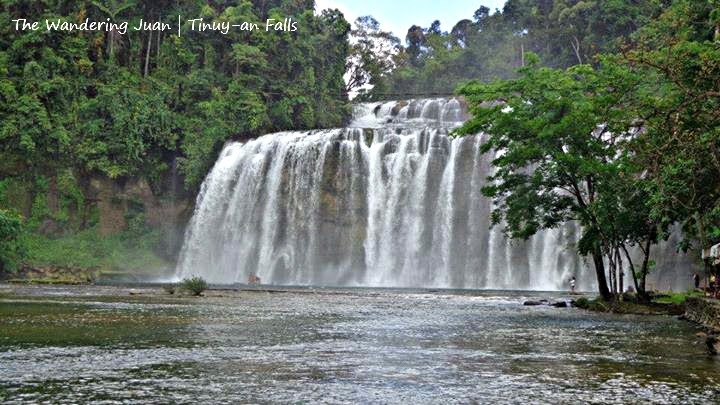 I hired a motorcycle to take me to Tinuy-an Falls from Bislig. 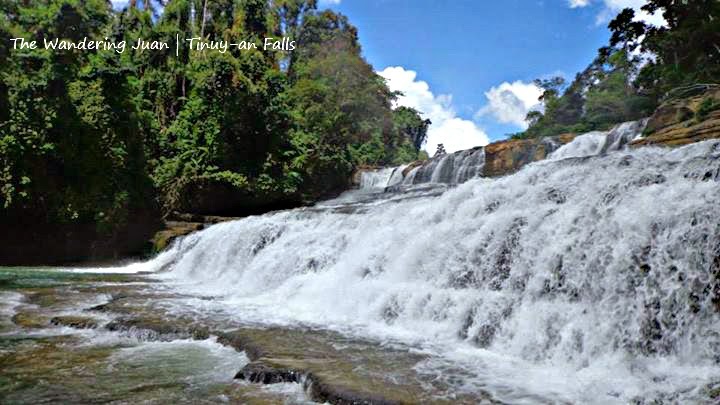 Tinuy-an is a multi-tiered and curtain-like falls which measures 55m high and 95m wide. I could feel the cold breeze coming from the waters as I ascended up to the higher level of the falls. Although the waters were not as blue as in Tinago, this curtain-like falls is beautiful in its own right. Visitors can also swim and shower under the falls. There are guides willing to take you to the higher levels, but you don't actually need them. I paid the habal-habal driver P350 for a roundtrip tour to Tinuy-an and back to Bislig. There is an entrance fee of P50 to enter the falls. There are huts rented out in Tinuy-an Falls for large groups. 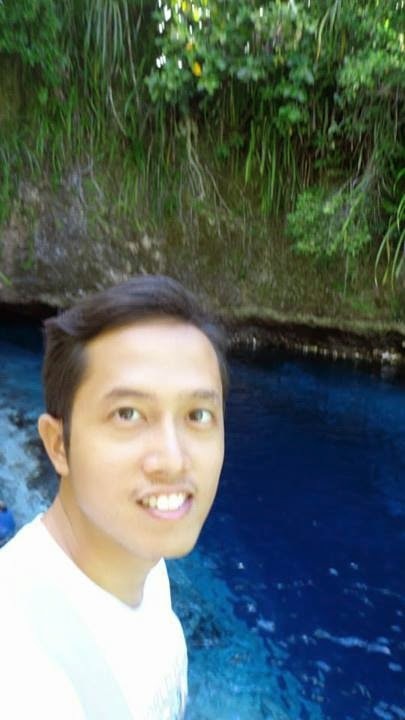 After resting and eating lunch back in Mangagoy, Bislig, I rode the public bus to Hinatuan to see the Enchanted River. From the bus terminal in Hinatuan, which took an hour, I hired a habal-habal to Enchanted River. The road to the river was dusty, bumpy, and had a lot of ups and downs. I wouldn't be surprised if three people on a habal-habal got into frequent accidents passing through that kind of road. But as the cliche goes, the most beautiful things are the hardest to reach, or something like that. I was truly enchanted by how blue the color of the river was. The water looked deceptively shallow, but as soon as I dove in it was really deep. 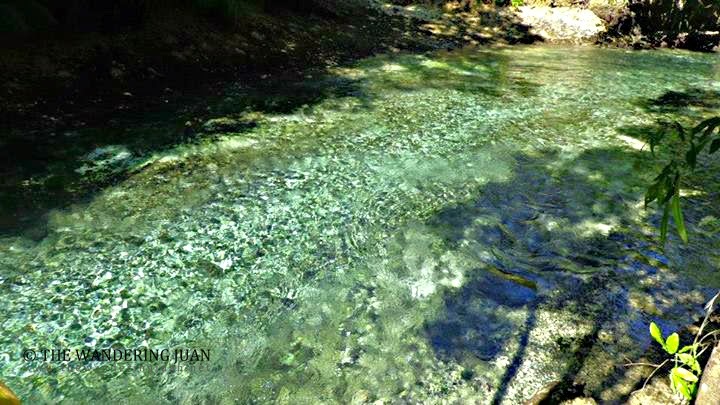 All of the dust and stress on my body quickly disappeared as soon as I dipped into the emerald waters of the river. On the opposite side of the bluish river, the water turned green. I don't know how that happened, but this side of the river had little to no people in it. I rode the bus to Hinatuan for P55 one-way and then hired a habal-habal driver to the river for P300 roundtrip. There is a P30 entrance fee to enter the Enchanted River. There is a direct bus that takes you to Bislig from Butuan. I decided to take the air con van to San Franz for P100 one way, then the non-air con bus to Bislig for P127 one way. Make sure to tell the conductor to drop you off in Mangagoy. This as the last leg of my 10-day trip to Northern and Eastern Mindanao. I rode an air con van to Davao for P300 one way for my flight back to Manila. I stayed in two guesthouses while I was in Mangagoy. The first one was in One Eleven Travelodge for P650/night for double A/C room. They had wi-fi in the room, which was a deal breaker for me. I looked for a cheaper alternative for my last night in Mangagoy. I found Sheila's Pension House and stayed in a fan room, shared bathroom for P245. They also had wi-fi in the room. There is a room for around or less than P200/night, but having wi-fi is a deal-breaker for me. Most of the pension houses are in close proximity with each other so they're not difficult to find. The falls looks so inviting and the river is no doubt so enchanting. Parang gusto ko ng lumipad dyan. 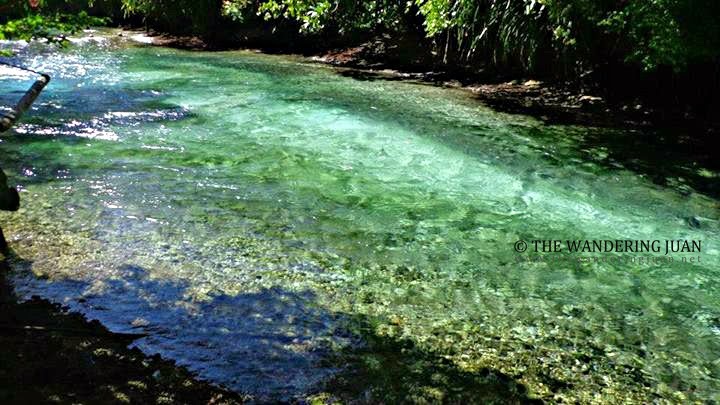 I had no idea Surigao del Sur has all of these beautiful secrets! I would love to see the Enchanting River someday! I just showed the photo of the blue river to my husband and he was so amazed. Maybe next time we visit, we'll make a trip down south. Thank you for your very detailed tips Joshua! The enchanted river has a nice blueish color into it. it makes it look mystical. Well, reading your article contents makes me physically present at Surigao. I wonder when I could tour around the Philippines? 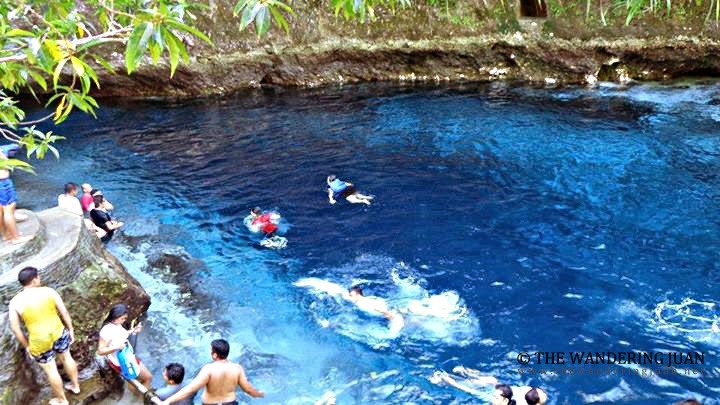 After reading an article about enchanted river people always end up listing it as their bucket list. I don't know when we could visit Surigao. Hayz. 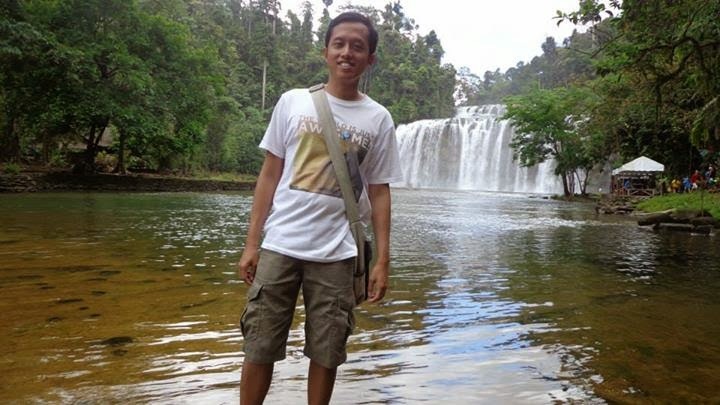 The Tinuy-an Falls is beautiful! I hope to visit place too someday so I could see it for myself. I think that as long as you have wi-fi (which is a deal-breaker), then the differences in a few hundreds of pesos for the room rate won't be a big deal. I can see on your photos on how really clear is the water and Wow ! 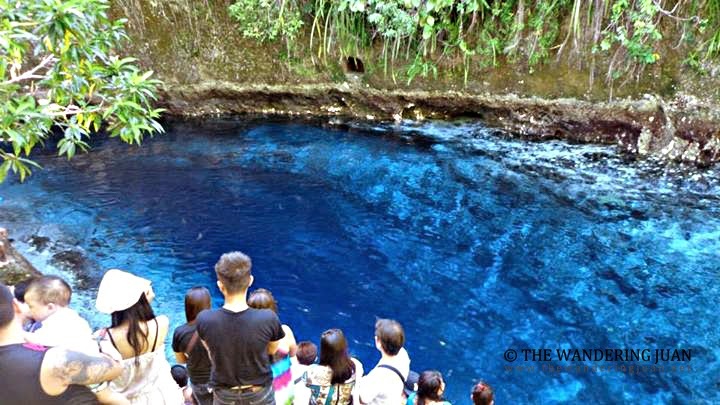 you have been to that most talked about Enchanted river. How I wish to visit that place too, soon. I think a friend mentioned Tinuy-an Falls and Enchanted River before. Ang ganda pala nya! Hope i can visit it too before the year ends. 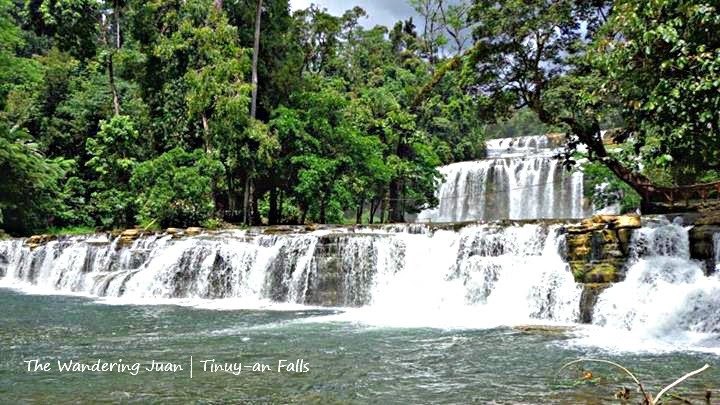 Hi, how long will it take you to reach tinuy-an from enchanted river?.. 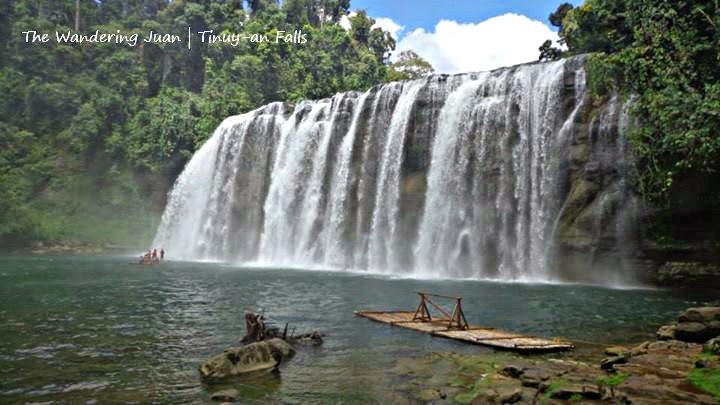 Hi, how long did it take you to reach enchanted river coming from tinuy-an falls?.. wow! So amazing! i wanna go here! !